World Champion boxer Manny Pacquiao has reportedly made the change from an animal skin wallet to a zero waste one made from leaves. According to 'Earth-concious vegan-brand Zessoo, when the athlete was gifted with the with the wallet, he said: "Oh really, they are actually made from leaves? " 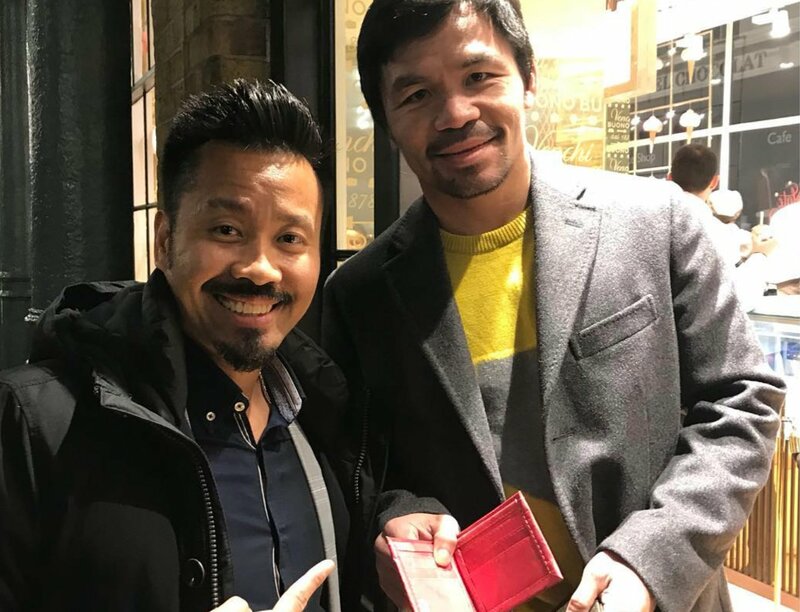 Posting a picture on its Instagram feed, the company captioned it: "8 Division world champion Manny Pacquiao receiving our vegan, cruelty-free wallets designed and handmade by @zessoo." Zessoo added: "He made the change! No more animal skins... no plastics... will you? As natural and earth conscious as you can get! "Zessoo plants up to 50 new trees with every wallet sold. Our mission is to plant 2.5million new trees, and with your help, we are doing it." 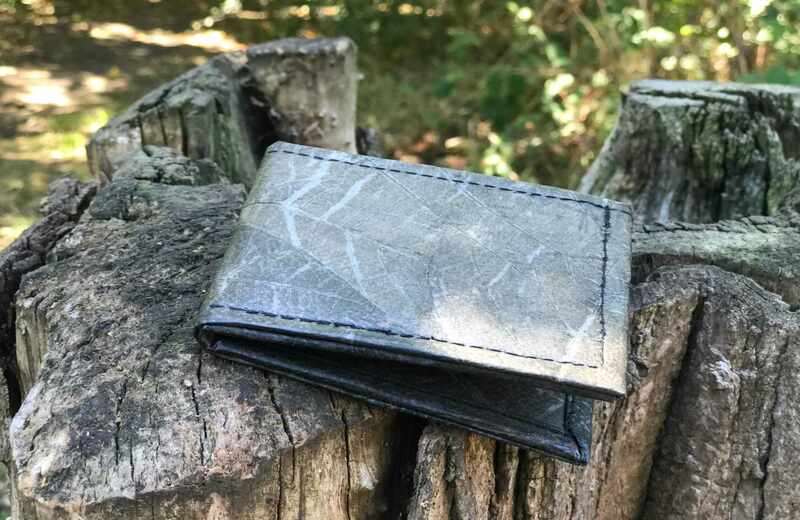 Describing Zessoo wallets, the company says: "Our leaf wallets are made from fallen leaves and are PETA approved. "Each piece is handmade from leaves and can take up to six weeks to produce depending on the season and demand, although we get hundreds of requests, we refuse to over commercialize and mass factory produce our leaf products."